Hello and Welcome to our preview for India vs New Zealand T20I match. 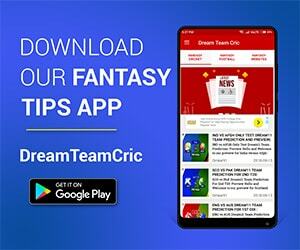 We are covering IND vs NZ Dream 11 team Prediction, Preview and Probable Playing XI for the first T20I match. The match is to be played at the Westpac Stadium, Wellington. India’s last leg of the overseas tour before the World Cup begins with the next three T20I matches against New Zealand. The visitors outplayed the home side in the five-match ODI series with a 4-1 result. New Zealand will be hoping to soothe the pain with a few victories in the T20I formats. India will keep testing its bench-strength. Rohit Sharma will be at the helm of affairs with Virat taking the much-deserved rest. India will miss their premier bowler, Jasprit Bumrah, as well. The batting line-up has a similar make-up to the ODI side but the bowling attack will vary. This three-match series provides the fringe players a solid opportunity to have a knock at the World Cup side. New Zealand will be itching to get back at the Indian side. The touring team exposed Blackcaps’ preparation ahead of the World Cup. Winning the T20I series will not solve their issues but it will help their mindset. New Zealand’s domestic T20 league is going on currently and this series will be a good stage to trial the talents from the competition. Not a single Super Smash match has been played at this ground in the ongoing season. The last international match here was in February 2018 where NZ defended 196 runs against England who reached 184/9. Three new faces arrive from India for this T20I series – Rishabh Pant, Krunal Pandya and Siddharth Kaul. There is no doubt about the opening pair of Rohit Sharma and Shikhar Dhawan. Following middle order is unpredictable. India is likely to go with experience in the first match at least. Rishabh Pant may get promoted to number three with Dinesh Karthik following him. MS Dhoni will bat lower than his ODI position. Krunal Pandya should get the nod ahead of Kedar Jadhav after Pandya’s performance in Australia T20Is. Hardik Pandya will be the other all-rounder. The duo of Chahal-Kuldeep is expected to feature. Bhuvneshwar Kumar is likely to be the spearhead with one of Siddarth Kaul or Khaleel to support. India may not try Shubman in the first match itself but he will bat at number three if selected. Martin Guptill has been ruled out due to injury while Henry Nicholls is rested. James Neesham takes Guptill’s place. Tim Seifert, wicketkeeper, opens in T20s for his domestic side. He is expected to open the innings with Colin Munro. The solid duo of Williamson and Ross Taylor shall show up next. NZ has a horde of all-rounders in James Neesham, Mitchell Santner, Doug Bracewell and Colin de Grandhomme. Three, if not all four will play. Scott Kuggeleijn, Lockie Ferguson and Tim Southee are likely to form the pace attack as they did in the one-off T20I against Sri Lanka. Ish Sodhi shall get in the team if they play two spinners or he may replace an all-rounder. Colin Munro is also good batsman. Ish Sodhi is also very good bowler. 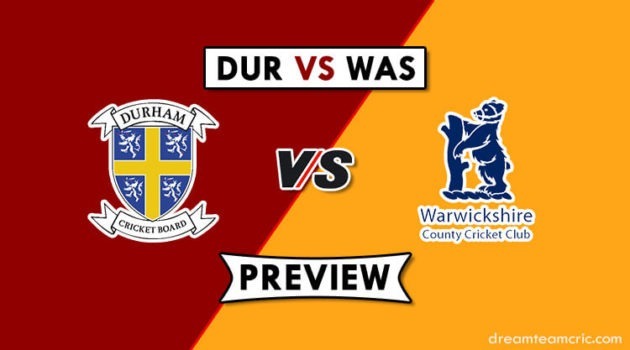 Captain and Vc choices: R Sharma, S Dhawan, R Pant, K Williamson, R Taylor, Bhuvneshwar Kumar.